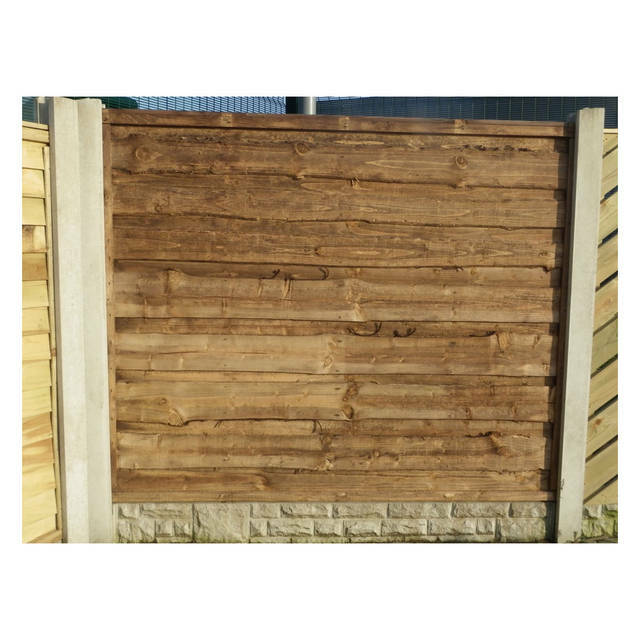 Square trellis panels are ideal for placing on top of other fence panels to offer a decorative finish. 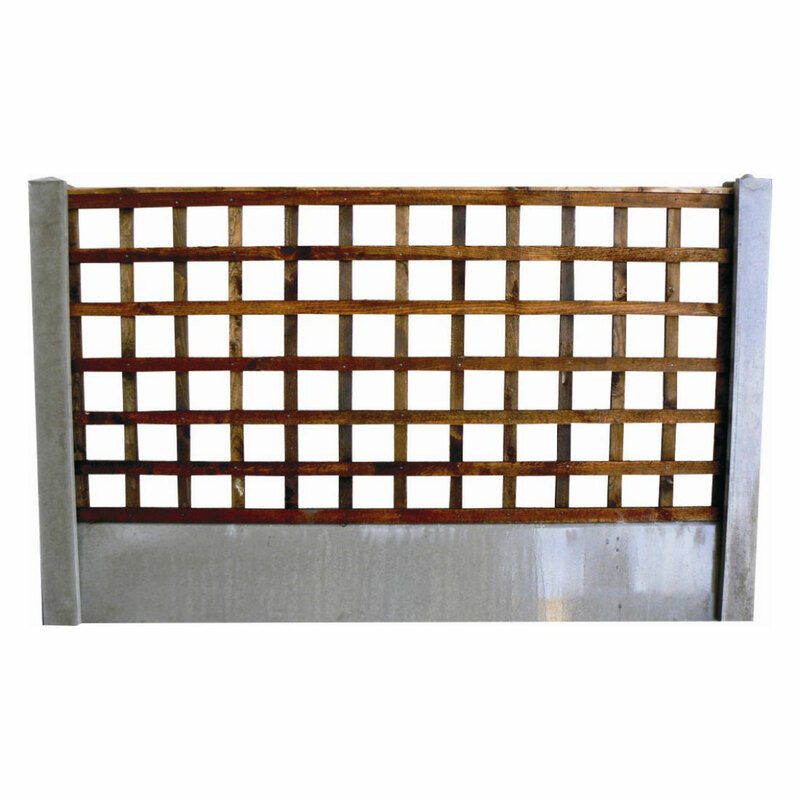 Square trellis panels are made from 19 x 38 battening forming 100mm (4") square holes. With twice weathered (apex) capping. 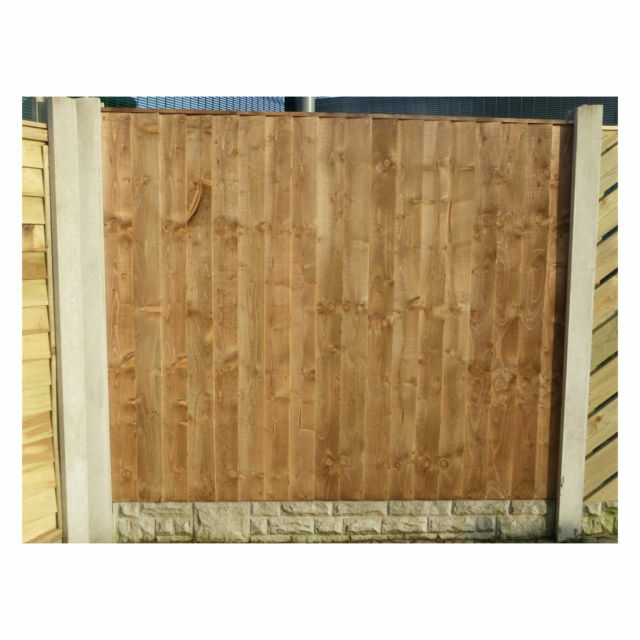 Our square trellis panel are manufactured at our Manchester depot and are pressure treated brown. The diamond equivalent to this: "Lattice" can be found on the decorative panels section. If you have any questions about the Square Trellis Panel then call our slaes team on 01942 720777 or email us at sales@nwtt.co.uk.